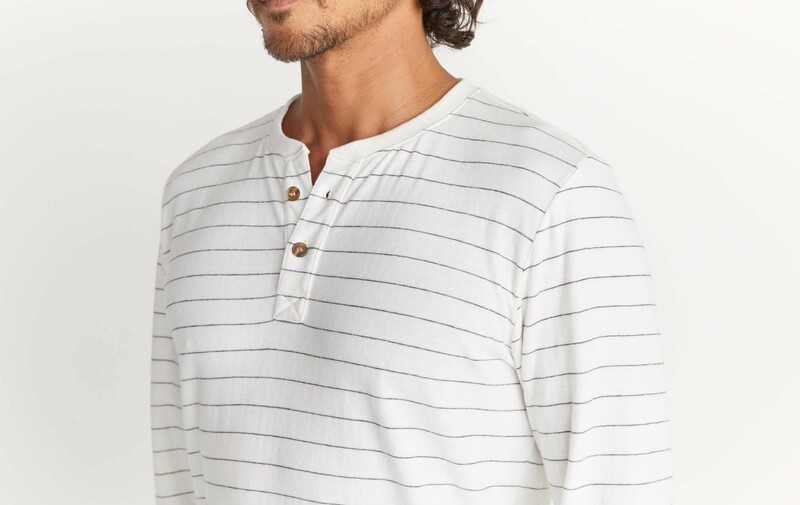 These henleys are probably the closest we'll ever get to perfection. Our addictively soft Double Knit fabric combined with trim fit and relaxed aesthetic secure its rank at the top of our menswear bestseller list. 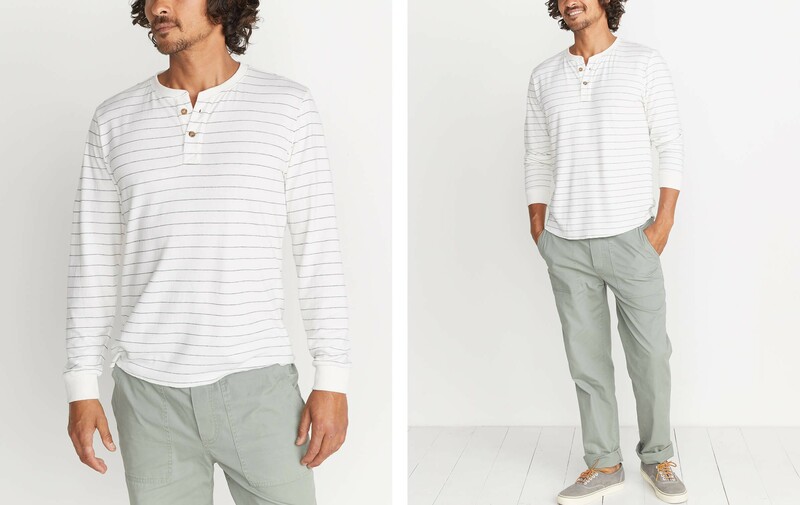 Our signature Double Knit fabric: two absurdly soft layers of tri-blend jersey fabric with an even softer rayon back are knit together to create some of our best selling products.